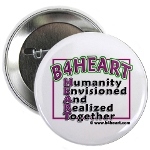 Olga Gooey | B4HEART - Humanity Envisioned And Realized Together! 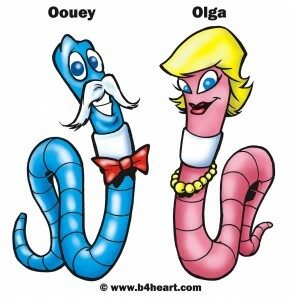 Olga, according to Oouey, “Is as Beautiful as ‘The Sun-Set’ “. She Loves to Sing and tends to all of the Flowers in the Rose Garden. On any given-day, if you listen carefully, you can hear her singing ‘Believe In Me’, to her children as she tills the soil in her back-yard. She met Oouey on Pa’s old farm back in the day when he seduced her with a Love Song entitled; ‘I’m On A mission‘. 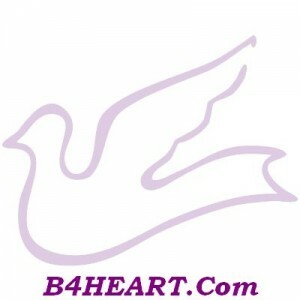 Click above to hear the song entitled ‘Believe In Thee’. But, two little worms — can’t do it alone! Oouey & Olga also want to Raise Awareness as they have Declared a War on the ‘Drug Epidemic’, which is infecting our cities and schools and ruining Families. Their Mission is to Educate Children about Addictions, the Signs of Drug Abuse as well as Drug Prevention & The Consequences of Alcohol Abuse. 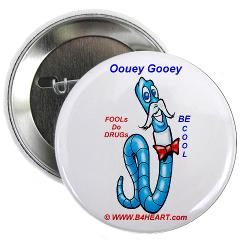 Their goal is to Get the D.A.R.E. Program in our entire school system throughout the whole United States. They also intends to set up a World-wide Net-work of B4HEARTers to Communicate and Promote World Peace and Prosperity as well as Human Rights via a Grass-roots Movement, Information and Support! They Believes that Someday, All Religions as Well as Science, Will Respect Each Other! 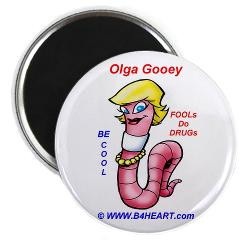 Adopt Oouey and Olga and B4HEART!